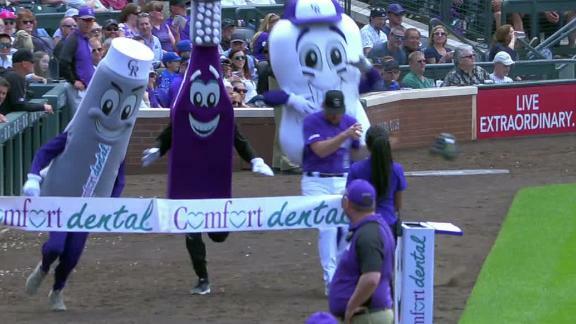 During the mascot race in the Rockies game, Daniel Murphy almost gets run over by a mascot. 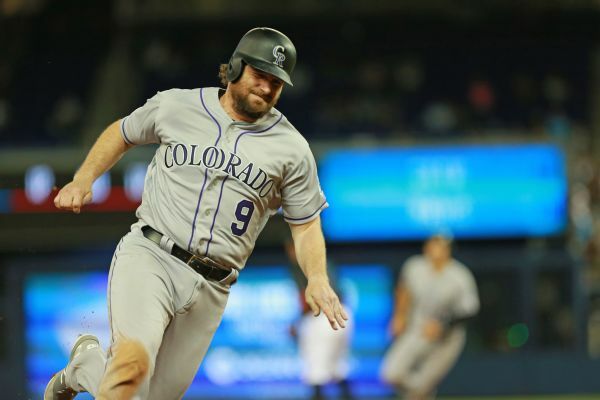 Rockies infielder Daniel Murphy was expected to miss at least a month after fracturing his left index finger on March 29. He only missed 20 games. 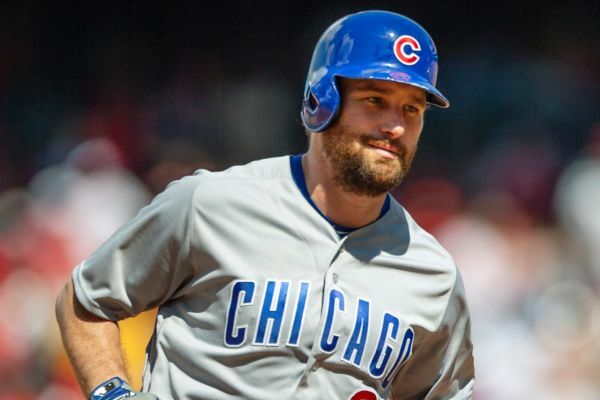 Rockies first baseman Daniel Murphy will likely be sidelined for at least a month. 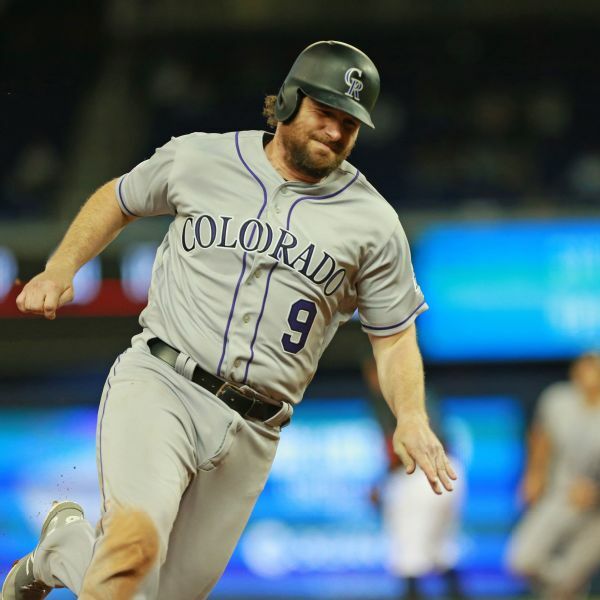 Rockies first baseman Daniel Murphy was placed on the injured list after fracturing his index finger on Friday against the Marlins. 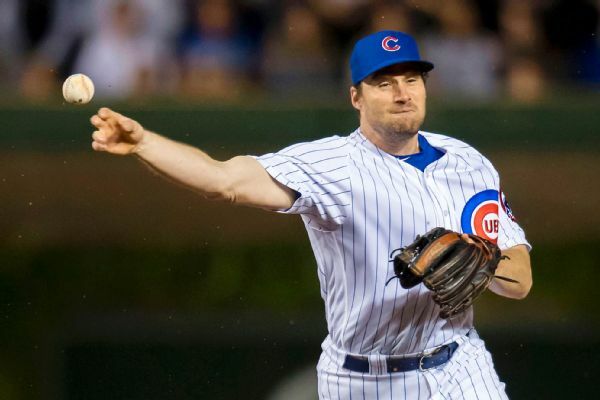 Daniel Murphy was injured Friday when he dived for a ground ball in the fourth inning against the Marlins. He will be out indefinitely. Accustomed to the postseason, Daniel Murphy built his free agent checklist around playoff contenders before signing a two-year deal with the Rockies. 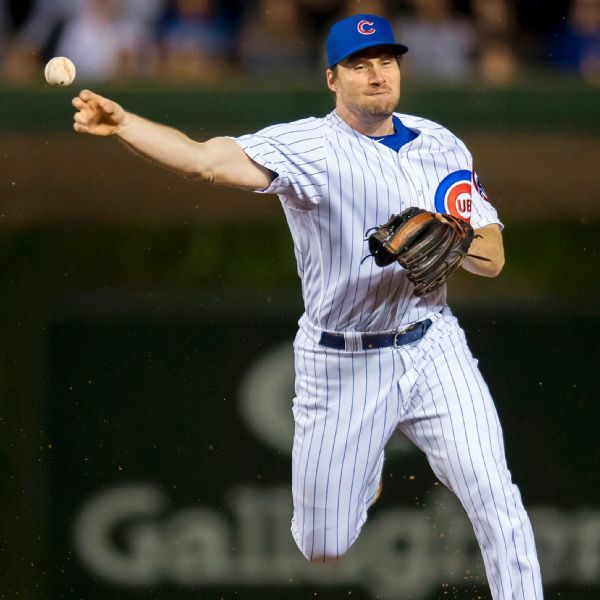 Daniel Murphy had no second thoughts about the Colorado Rockies bringing him in to play first base. 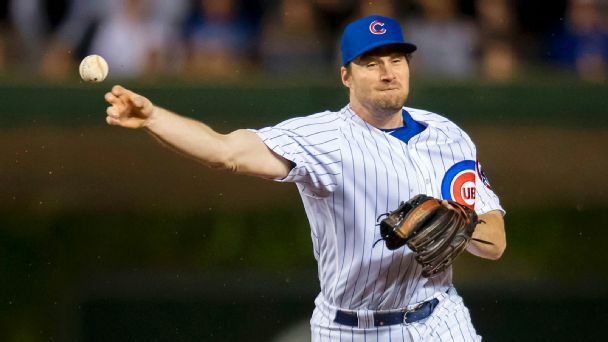 Veteran infielder Daniel Murphy has agreed in principle to a two-year, $24 million deal with the Colorado Rockies, according to multiple reports. 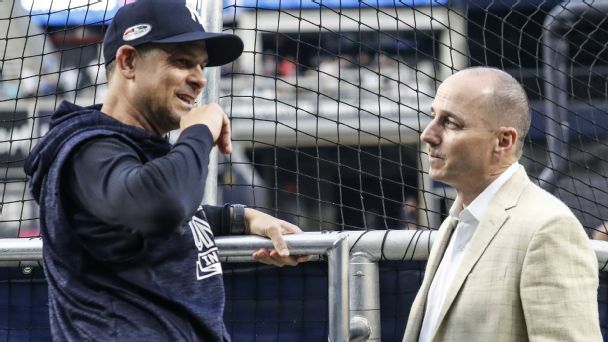 The Bronx hasn't been home to a World Series champion for almost an entire decade. We offer up five offseason moves that would fix that -- if the Steinbrenners are willing to spend like The Boss. So many second basemen, so few jobs. Come 2019, a lot of them will still be looking for work.